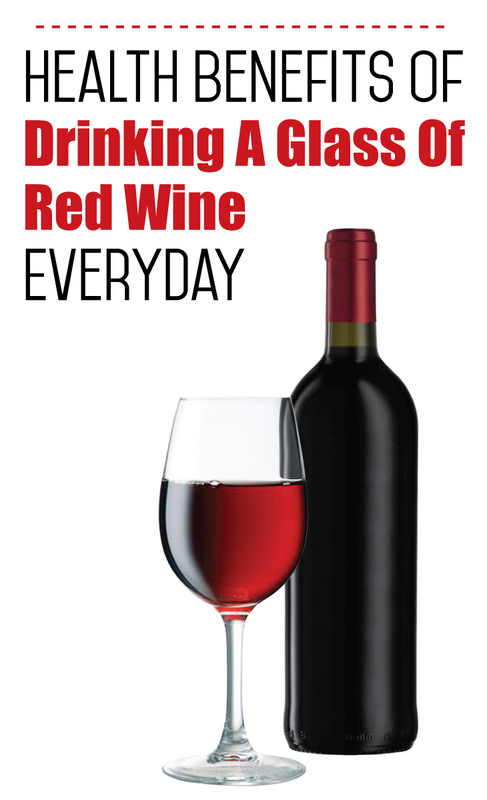 A glass of red wine everyday can be more than your guilt laden indulgence. More and more research findings now talk about the health benefits of red wine, especially in promoting cardiovascular health. In 1992, a Harvard Research paper had included moderate alcohol consumption as one of its eight prescribed ways of reducing coronary heart disease. Statistical studies have revealed a J-Curve association between red wine intake and risk of cardiovascular diseases. The higher the intake the more is the risk whereas in moderate intake the risk is lower than non drinkers.